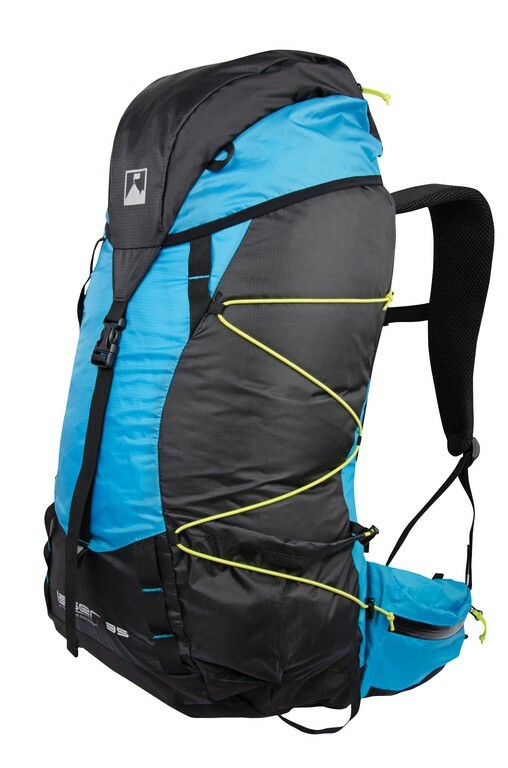 Terra Nova Laser 35 Pack - Superlight 35 Litre Day Pack. 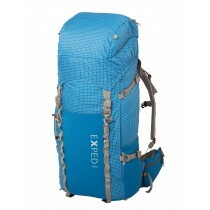 Superlight 35 Litre Day Pack. 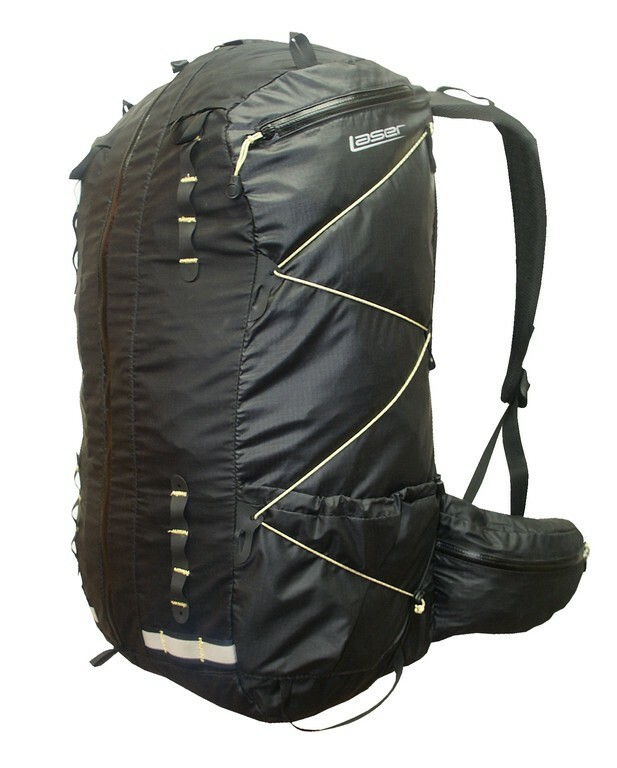 The Laser 35 is an extremely lightweight rucksack with all the features you would expect to find for this type of pack. 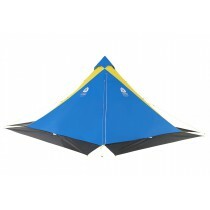 It provides 35 litres of storage but still comes in under half a kilo in weight.